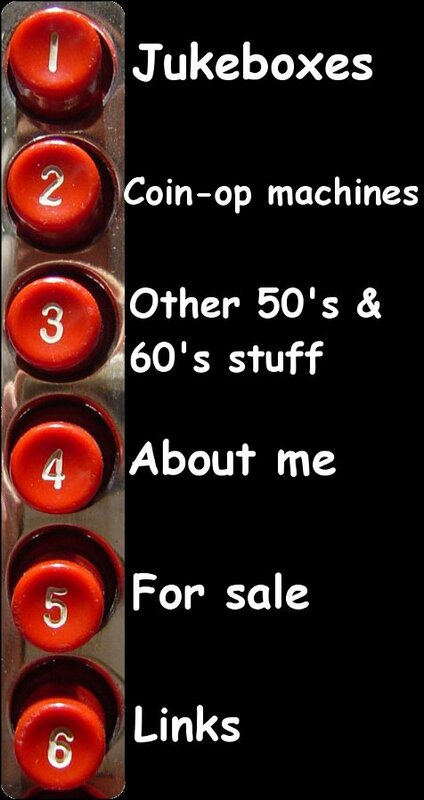 Welcome on the homepage of an enthusiastic jukebox-collector from Luxembourg! But not only collecting but rather restoring these often disregarded style icons is my main interest. On my chase after good looking boxes i was sometimes able to buy other slotmachines or vendors from the same era which i don't want to deprive you of.